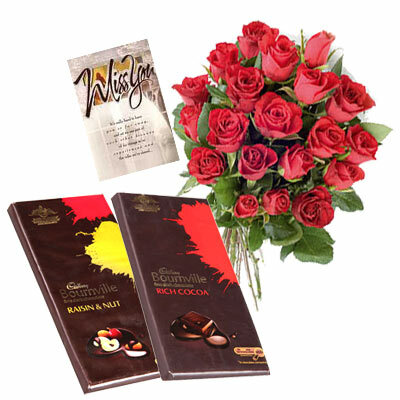 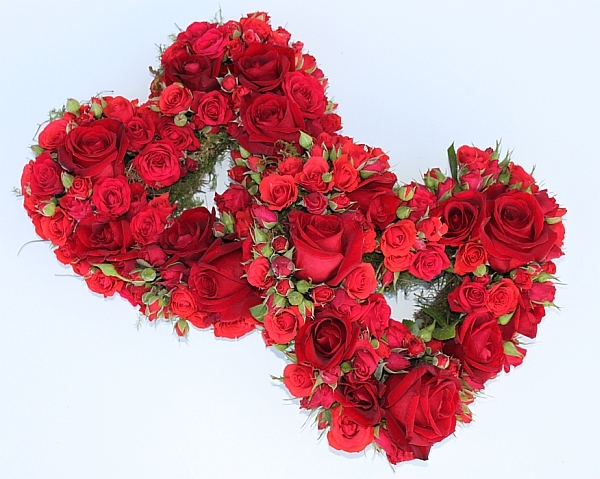 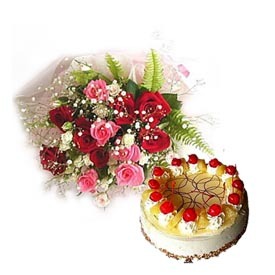 Online bouquet delivery in Chennai, online gift delivery in Chennai Tamil Nadu - florist Chennai | flower bouquet delivery | online cake delivery Chennai, Tamil Nadu : florist velachery flower cakes and hampers Chennai. 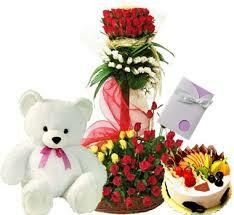 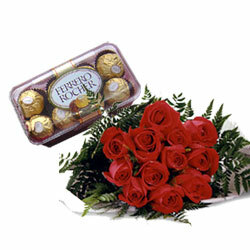 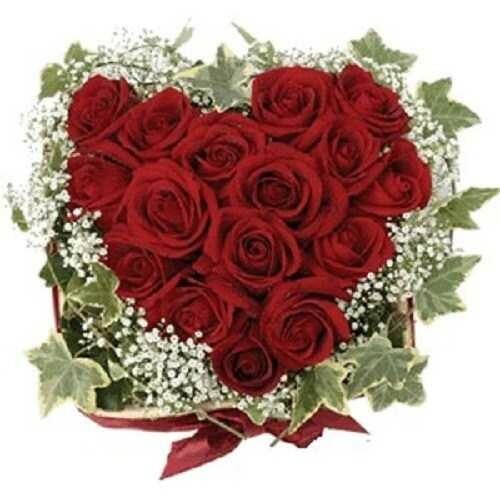 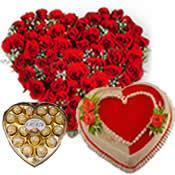 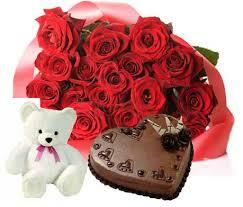 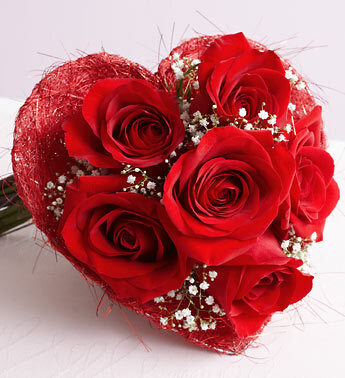 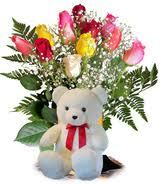 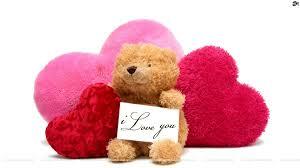 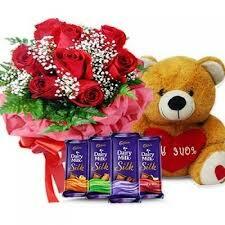 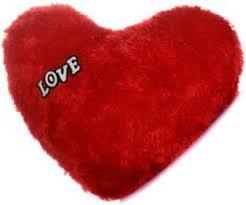 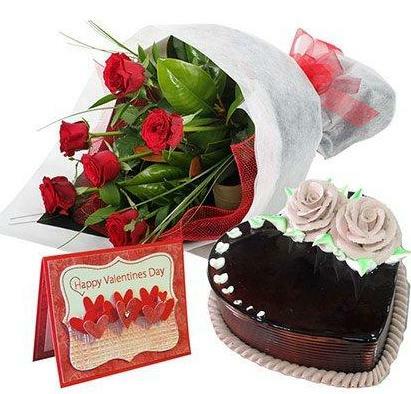 Valentine's day Flowers to India, Send Gifts to India: Nagpur Florist. 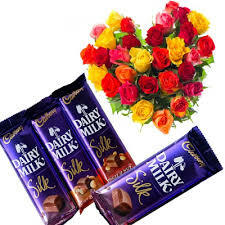 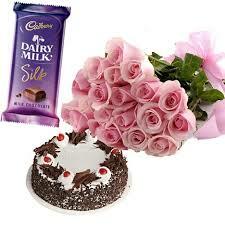 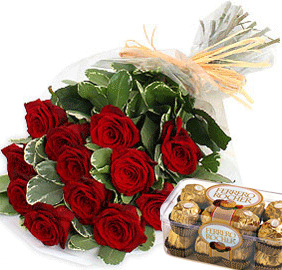 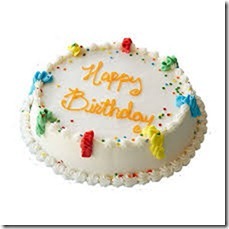 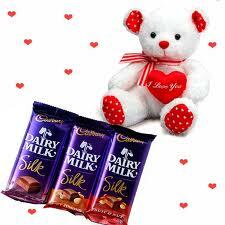 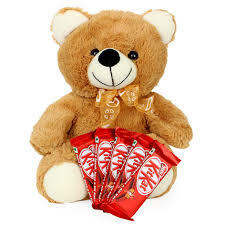 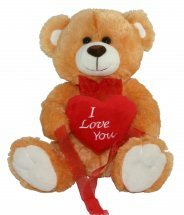 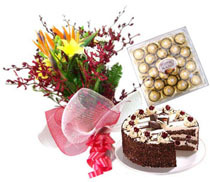 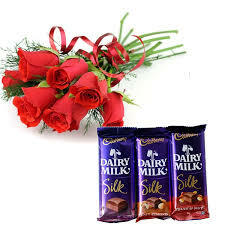 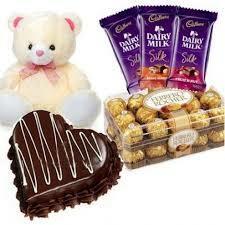 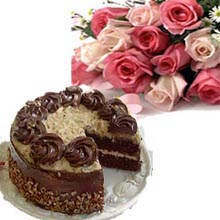 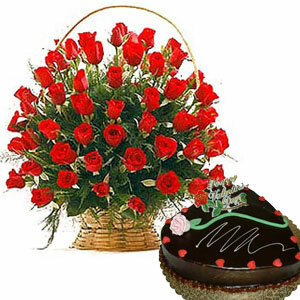 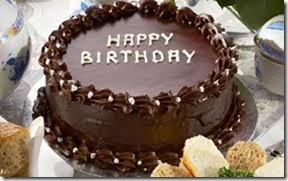 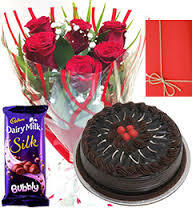 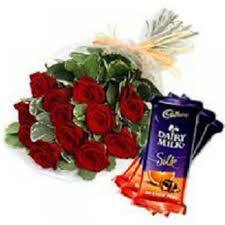 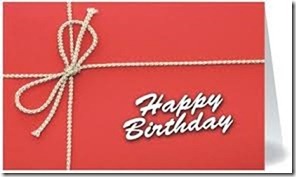 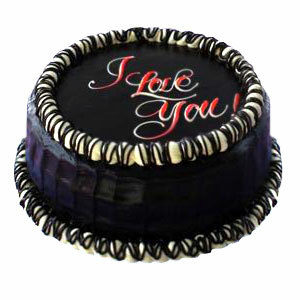 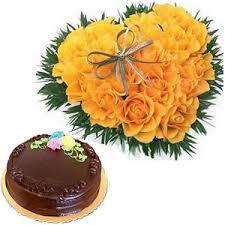 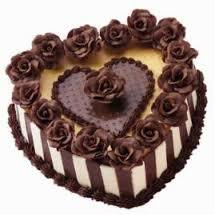 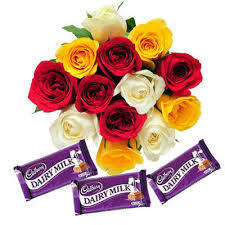 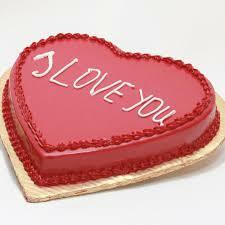 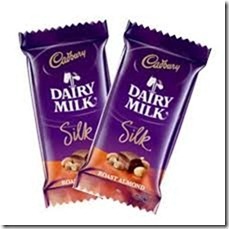 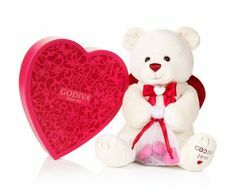 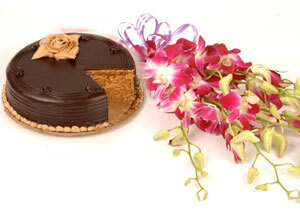 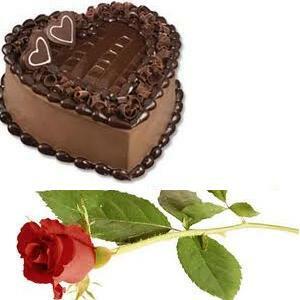 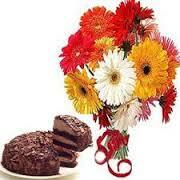 Online cake delivery in Nagpur, Send cake to Nagpur, Online flowers delivery in Nagpur, Florist in Nagpur, send gifts to Nagpur, online bouquet delivery in Nagpur. 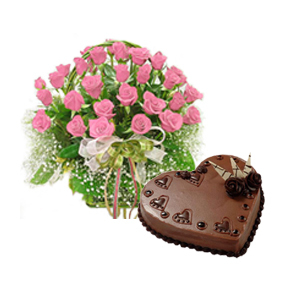 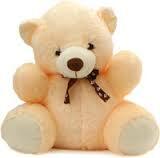 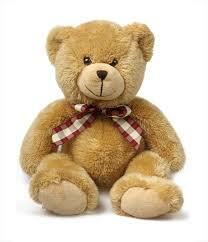 return gifts for 1st birthday, return gifts for birthday party of 1 year old.